Are you running your own business? And looking for that one way to increase your sales? 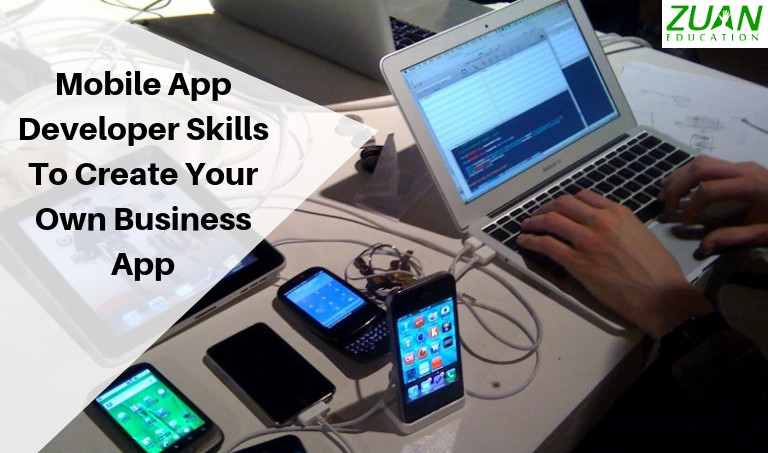 The answer is, learn mobile app developer skills. Why? Learn the Android and iOS app development skills to construct your own business mobile app. Mobile development processes is a necessity for every modern business. But there are many ways to get the job done. 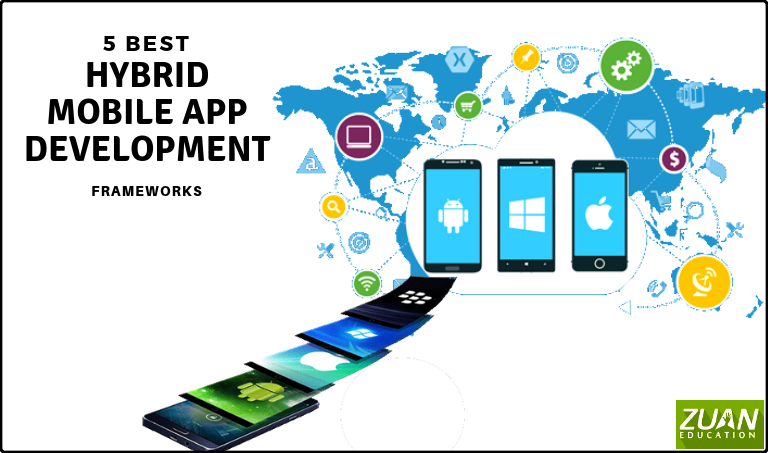 Significantly, hybrid mobile app development frameworks make work quite easy for you.